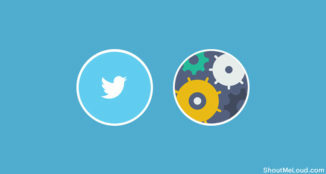 How Many Social Media Buttons You Should Use? I have already emphasised on putting up Social sharing buttons either in floating manner or at the end of every blog posts. For WordPress, we have plugins like Monarch or Jetpack, which quickly add these buttons. One mistake which I have seen many of you make is, by adding a big list of social bookmarking icons and this article points out things which you should and shouldn’t be doing with these buttons. As you can see, he has put almost all popular social bookmarking icons which are good but also bad in a way. When I started blogging, I also started putting every possible social bookmarking icon hoping someone to share my post on any of these social bookmarking sites, but this approach was wrong in many ways. First of all, not all social bookmarking buttons ate useful for your blog. 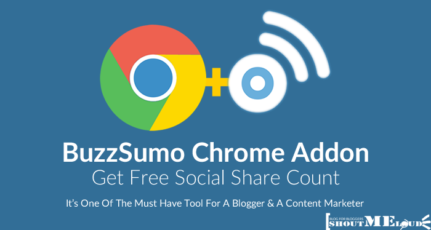 Moreover, limited the number of social sharing buttons will help you to get number of share, in particular, Social media site. Google +1: Helps in SEO and traffic. FB like or share button: Helps in driving traffic from Facebook. 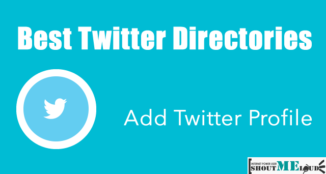 Twitter button: Helpful in driving traffic from Twitter and also get new Twitter followers. Pocket button: This button is suggested for blogs with long posts. People can save it to read it later, and I have seen good traffic impact of this on ShoutMeLoud. 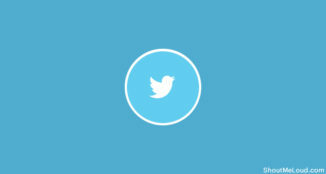 Buffer button: Useful for blogs which target bloggers, Social-media people. Pinterest button: If you are using catchy images, this will help you to drive traffic from Pinterest. 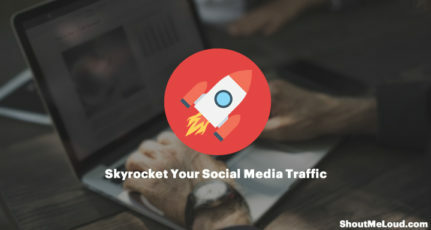 Reddit: If Reddit is part of your social-marketing strategy or you get good number of traffic from Reddit, this button will be useful. Mail button: This is again useful for blogs which write long and detailed guide. Similarly, you can consider adding send to Kindle or Print button. Moreover keeping lots of social bookmarking icons might confuse your readers, and they will skip it. Try to recall when was the last time you shared an article and why you did it? (Apart from being a good content). 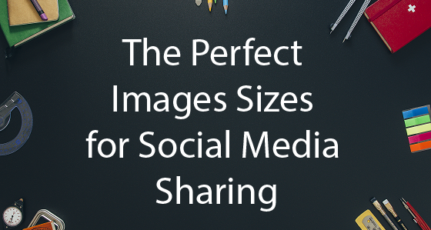 Moreover putting social bookmarking icons with counter increase the chances of sharing. As people love to see, counter growing and feel safe to share articles which already got good number of share. 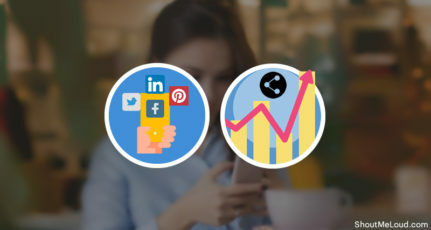 Also prefer to keep social bookmarking icons at the prominent position like at the top or below article so that when reader is done reading your blog, he might like to share your article. In my case, I have put social bookmarking icons at the top and put Email subscription box at the bottom. Do let me know how many Social bookmarking buttons are you using on your blog? Don’t forget to share this article with your friends on Facebook and Google plus. Well! Everything seems fine but of the location you have placed your icons at. Look, at shoutmeloud, you are putting your icons top right corner of the post where exactly you are adding an advertisement and the title of the post. Most of the regular readers ignore your the ad and the title (since they are already aware about the title), they never pay attention at those buttons either. Though they are good to keep at right corner, but putting them beneath the post may make them more eye catching. I agree with you. Keeping selected icons will be helpful for readers and increase blog speed. 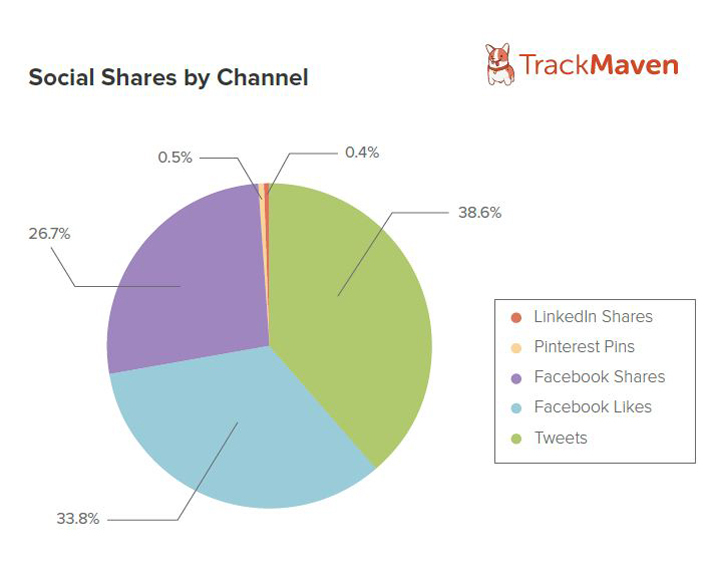 Also, we can monitor the social networking traffic to make sure readers are using them. I agree with your statement on Speed and helpful for readers..
Do you mean social networking site or social bookmarking icons? Gojeg also try adding Su button..
And in case if you write detailed tutorial and listified posts… Delicious could be useful too…. I decided to remove those small icons from my blog to speed up my loading time, and cache. I replace them with a normal text, and i guess it will decrease people to bookmark my post, etc, but i am pretty confidence with it. If my post is really helpful for them, i am sure they will bookmark it without an icon. Thanks for sharing this Harsh, even i am also doing the same mistake by adding all the socialnetworks icons, i am going to remove it and make it look clean and clear. I go with your opinion Harsh. Keeping all the bookmarking icons neither look good nor it gives good impressing to the reader. Instead one can go for a multi share icon, for eg. ‘Share This’, using which a reader can share the article to any bookmarking service if needed. SML traffic is mostly consist of Bloggers and Webmasters so Twitter/FB/Delicious works the best..
I’m also planning to add Google buzz button back..as many webmaster like it too.. I am kind of experimenting with this, right now, Harsh. On one of my blogs, I have always used just Facebook and Twitter buttons at the top of each post. On TaB, I am not using any social media buttons, at all. I occasionally use the Tweet button on a site, but usually I make my own link in Hootsuite. Roy atleast add fb like butto on TaB, it might help..Since Facebook is global platform and people might not share it on Twitter but they might like to share on Facebook abt some interesting article..!! nice post,social sharing buttons should be at the end,but every one use to put them at the top[you and me too],for that the reader have to scroll up to share,that thing reduces the percentage of possibilities of sharing the post on social networking sites. I just went and looked at my site and I have the long row of social media icons. It just went on when I launched my site and was thinking about 1,000,000 other things. But now that I read this post I think you’re totally right. It’s too much and it probably detracts from sharing more than encourages it. Hi Harsh .. Thanks for the valuable suggestion. Your suggestions are always worthy to this guy. I have removed all the many social bookmarking icons. Keeping only facebook like and share, tweet button, stumble upon, digg and reddit. Do have a review again and get back to me. And thanks to your free WP services. For setting up my blog so well. i find it very smart and absolutely correct the fact that putting many choices is not a good idea , that will definitely make people confused a lot about which one they will share or click on , so they skip it !! good point !! It is better to AddThis Share button which decides randomly based on the blog’s content and usage. However Facebook and Twitter are must I believe in most of the case.